Six years ago, we learned that Huntington's would forever be part of our story. 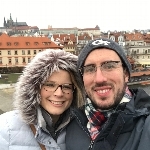 Over the last several years, we have gotten progressively more involved in the cause to raise awareness for Huntington's Disease and raise money to help find a cure. 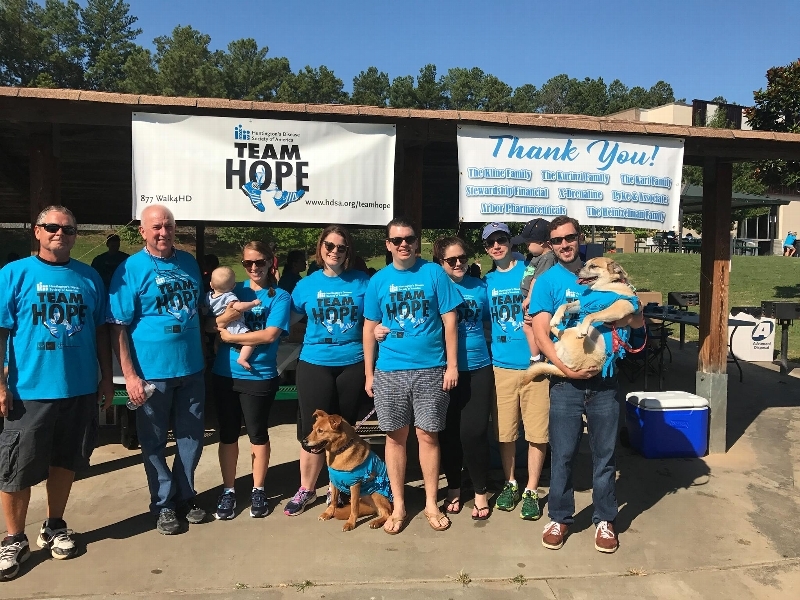 Please join our team and show up on May 18th, 2019 for the Team Hope Walk for a Cure for Huntington's Disease!